So you've decided to leave your home country and move to Australia - the land of sunshine and beaches. You think you know what visa to apply for and are ready to start the application process. 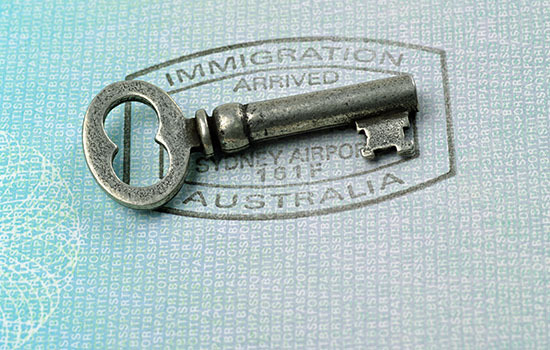 So why should you hire a Migration Agent to do the visa application process for you? There are a number of reasons why you should hire a migration agent to assist you in the very complex process of securing an Australian visa. Below we list our top four reasons why hiring a Migration Agent is the best thing you can do when migrating to Australia. The Australian visa system is very strict - if you make one wrong move you put yourself at high risk of refusal. Just in the last migration year (2017-18) refusals have gone up by a massive 46.2%! Many refusals come from applicants making little mistakes such as uploading the wrong documents or not uploading enough substantial evidence. If you want to avoid these mistakes, it's best to hire a Migration Agent to do the job for you as they ensure your application has all the evidence it needs before it is submitted. It's also important to remember that government fees are non-refundable. This means you'll be out of pocket by a couple grand with nothing to show for it if your visa is refused. Additionally, having a visa refusal leaves a permanent mark on your immigration record. This means the refusal may affect your chances of success if you decide to apply for another visa to Australia. So paying for a Migration Agent may be a small price to pay in the long run of securing your visa. 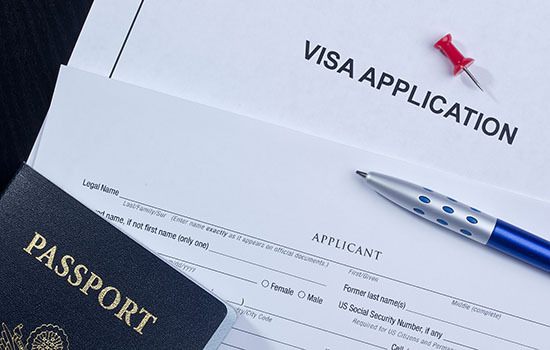 The process of applying for a visa is a complex legal one. This means your application is going to be filled with legal jargon that you might not have a full understanding of. If you just make assumptions about the legal wording, you run the risk of submitting an application that won't meet all the requirements - which can lead to your visa being rejected. Migration Agents have often been working in the immigration system for years and know anything and everything to do with visa applications. They know all the legislative requirements, what documents are classed as âgoodâ evidence, and can ensure forms are filled out correctly. Additionally, Australiaâs migration system is constantly changing and it's a Migration Agents' job to make sure they are completely up to date with all new laws and requirements. It should be noted that not all Migration Agents are lawyers but all Migration Agents in Australia must have a certificate in Migration Law and be registered with the Migration Agents Registration Authority (MARA). If you want an agent with a little more legal know-how make sure to ask if they have also been omitted as a lawyer. 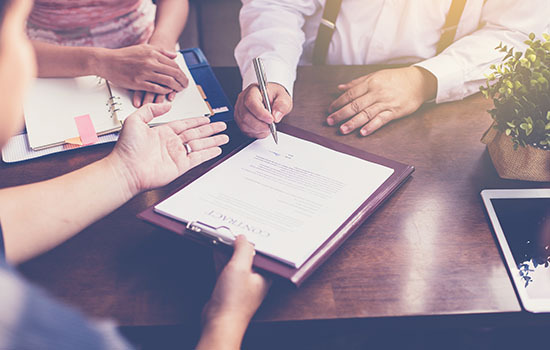 Another benefit of contracting a lawyer Migration Agent is that if your visa is rejected, they can represent you if you chose to Appeal the decision in court. Many people go into the visa application process thinking it will be as easy as submitting a few documents and filling out a couple of forms. But this is definitely not the case. You have to make sure each form is filled out correctly, collect every shred of evidence that is valuable to the department, and liaise with the department. The process is very time-consuming and can be quite stressful. An experienced Migration Agent can handle this whole process for you. 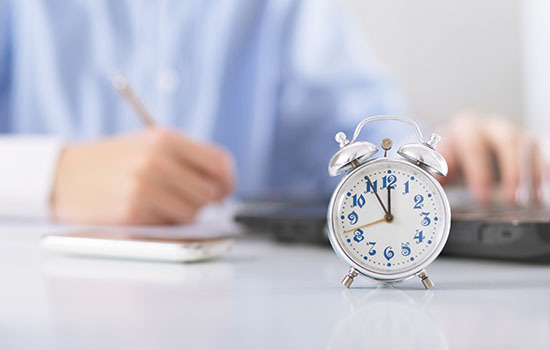 Additionally, hiring a Migration Agent may save you from additional delays. Visa applications are often delayed when the department has to request for more information from the applicant. But with Migration Agents, they know all the evidence required for each visa type and will compile every document needed to make your application as strong as possible. This means you might be able to avoid the request for more information and head straight to approval. Although a visa application is never guaranteed to be successful, Migration Agents often have a higher success rate than regular applicants. For example at No Borders Migration we have an average success rate of 98%. This is because of the specialised knowledge and expertise that Migration Agents bring to the table. There are more than a hundred different visa subclasses to choose from and applicants often chose the wrong visa stream to go down. Migration Agents are able to assess your suitability and eligibility for each visa and are also able to determine the likely prospects of success. If you're on the hunt for a Migration Agent, why not come in and meet ours? 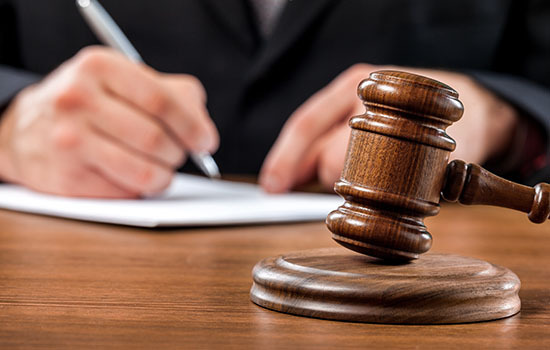 We offer a free initial consultation to assess your case! You can book in for one here. Book your Free Consultation Here! » Check your Chances! 05.02.2018 From Refugee to Runway: How Migrants are transforming to Australian small businesses. 25.01.2018 Are 457 visa changes scaring off skilled applicants?